Saudi Aramco, the world's leading integrated energy and petrochemicals enterprise, is asking banks including Goldman Sachs Group Inc. and HSBC Holdings to pitch for an advisory role on its initial public offering (IPO) as it pushes ahead with plans for the world’s largest share sale, said a report. The company has also sent out so-called request for proposals to lenders including Credit Suisse Group AG and Morgan Stanley, reported Bloomberg, citing three people with knowledge of the matter. Aramco is targeting the second or third quarter of 2018 for the IPO and expects to select banks later this year, the people said, asking not to be identified as the process is private. The Saudi oil giant plans to sell less than five per cent of the company as part of plans by deputy crown prince Mohammed bin Salman to set up the world’s biggest sovereign wealth fund and reduce the economy’s reliance on hydrocarbons, said the Boomberg report. Prince Mohammed’s plan envisions the Aramco IPO as the centerpiece of Saudi Arabia’s biggest economic shakeup since the founding of the country in 1932, it stated. The sale’s estimated size of $100 billion would make it the largest ever, dwarfing the $25 billion raised by Chinese internet retailer Alibaba in 2014, the report added. 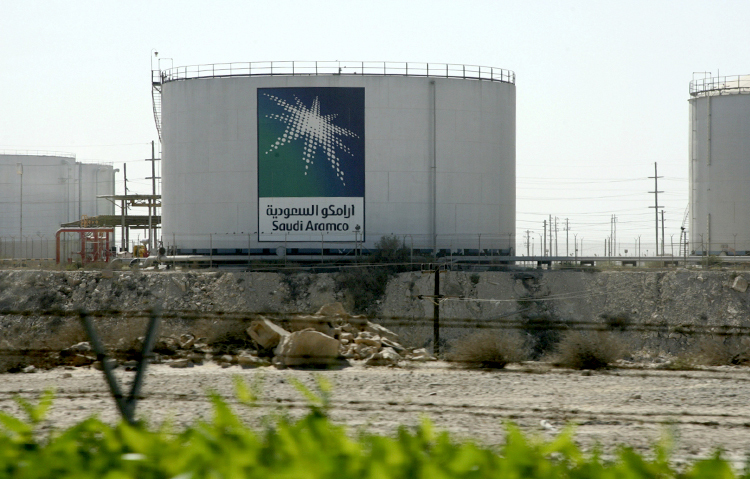 Aramco chief executive Amin Nasser said the company may list on two or three exchanges and, to make the sale more attractive to investors, Saudi Arabia will reduce the company’s overall tax rate. The company had been seeking a boutique to help it select banks to underwrite the offering, decide on venues for the listing and ensure the IPO’s smooth execution, reported Boomberg citing people familiar with the plans. New York-based boutique investment bank Moelis & Co. and Evercore Partners have been roped in as potential financial advisers for the issue, they stated. Early last year, sources said that JPMorgan Chase & Co. and Michael Klein, the former Citigroup Inc. investment banker who runs his own advisory firm, had been selected to advise on the IPO. Klein is already providing strategic advice to the government, while JPMorgan is working on preparations for the IPO and may be among the banks that underwrite the listing, they added.